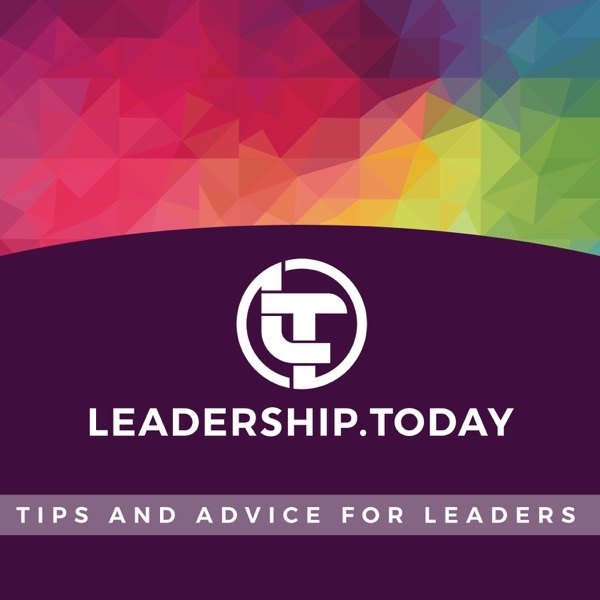 Leadership Today Podcast | Listen Free on Castbox. Weekly research-based tips and advice to tackle today's biggest leadership challenges, all in under ten minutes. Hosted by leadership development specialist and psychologist Andrew Beveridge. Go to leadership.today for more information.